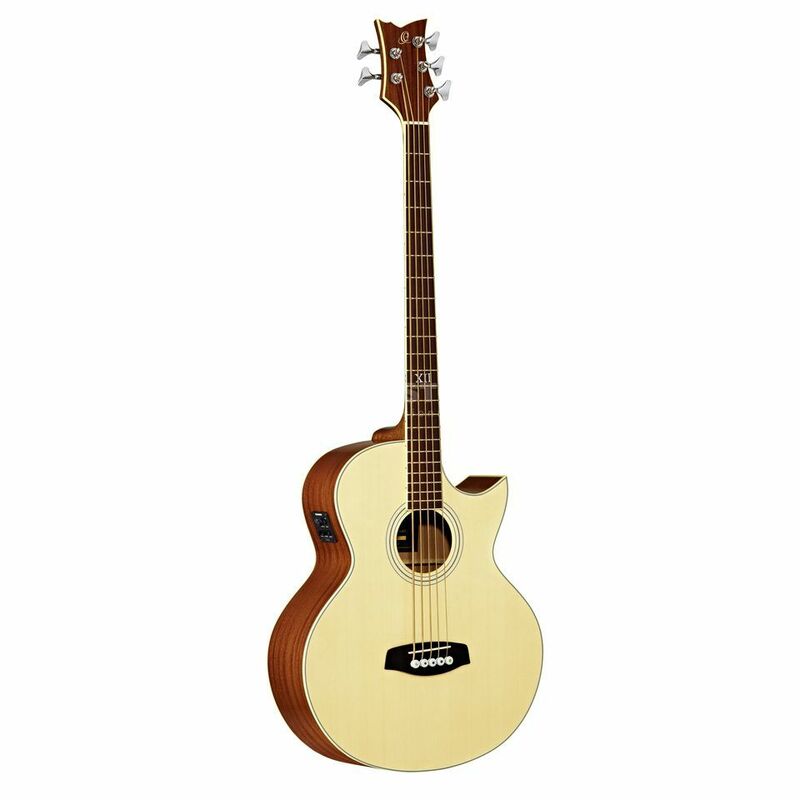 The Ortega Acoustic Bass D-1-5 Natural incl. Ortega Bag & Strap offers excellent playability and a consistently high standard of resonance. The tone is amplified via a Fishman pickup system, finished with a natural high gloss and complimented by the mahogany neck and rose wood fret board with custom inlays.